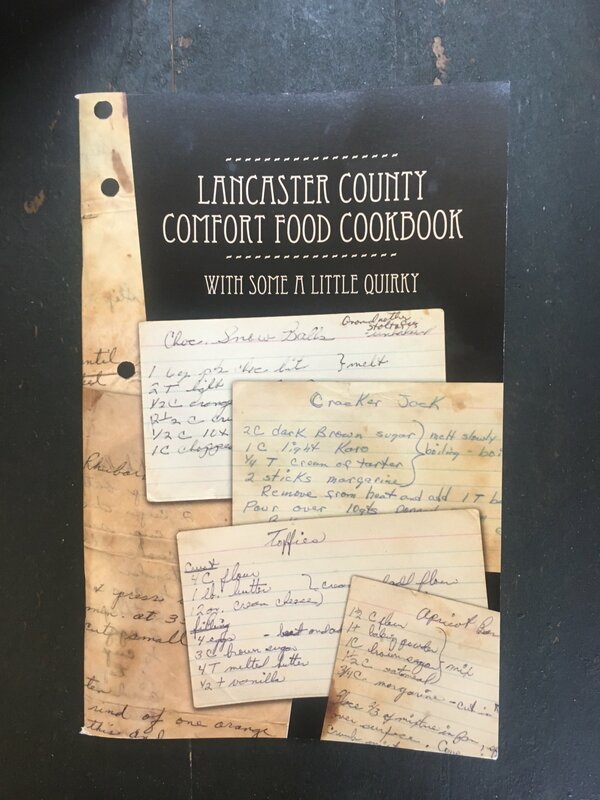 Have a taste of Lancaster Country comfort food at your fingertips with this cookbook containing favorite recipes from our chefs and staff. Cookbook contains over 100 recipes. Mouthwatering recipes such as Amish potato salad, potato soup with sausage balls, corn fritters, chicken croquettes, blueberry tea bread, and pumpkin pancakes. Find recipes for appetizers, soups, breads, entrees, cookies, pies, breakfast items...you name it! 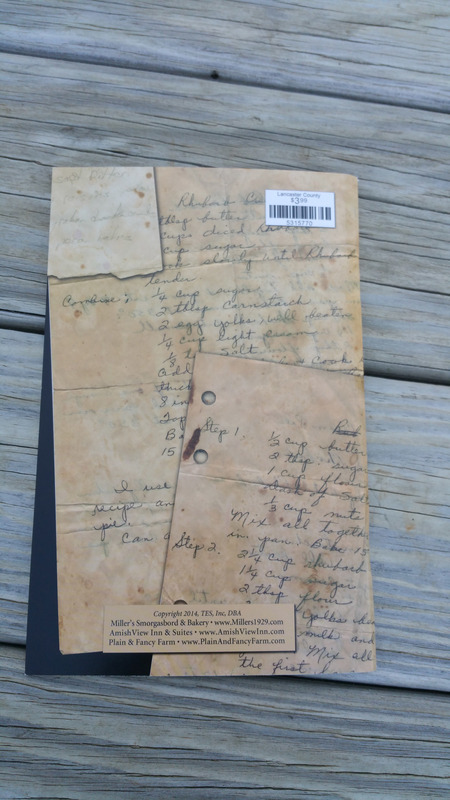 There is also a section of "quirky fun stuff" recipes, with some local snack foods like cracker jack and monkey bread.